position ourselves only a vendor but a partner who facilitates your growth with the power of the cloud. Need Office for home, business or school? There's an Office that’s right for you. 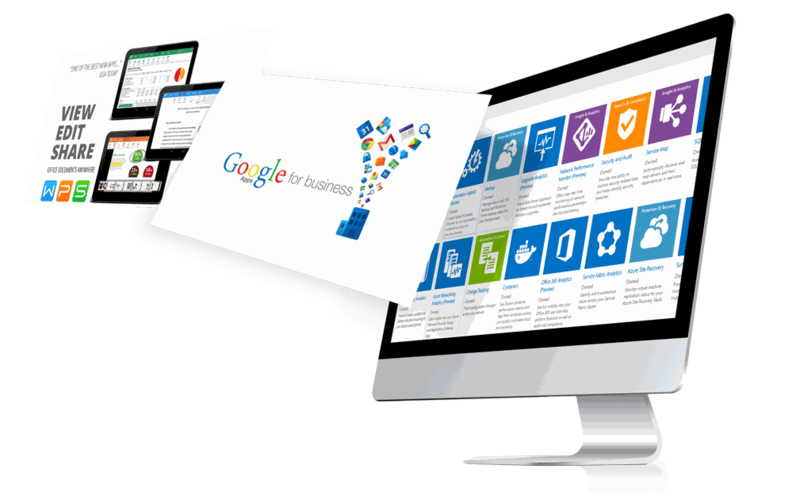 Creativestar Partners with Google, Microsoft and Kingsoft to provide you with a solution that fit you most. Need something go beyond the IT essentials? No problem. We get you covered. Check out our full stack cloud solution. Contact us now to get a free consultation.